Luer Lock Combi-Stoppers are used to close syringes that have a Luer-Lock connector. It's like a cap for syringes. Luer-locks are the end of the syringe where the needle fits on.Luer Lock Combi-stoppers are packed in a sterile package. The best way to store your mushroom spore syringe is with a combination stop instead of the needle attached and store the mushroom spore syringe in the refrigerator. 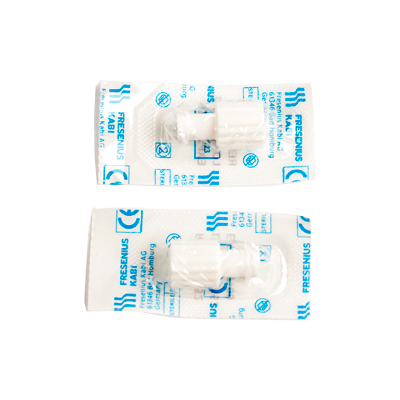 Fits on male and female Luer-lock syringes. Luer-locks are a standardized system used over the globe. It is a perfect way to fit different parts of a syringe on to each other, without the need of a complete new syringe. Needles and syringes can easily be swapped and refitted. 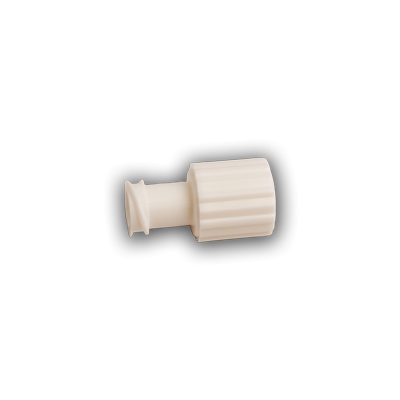 This Combi-stopper can be used to fit on a syringe, so the needle does not have to be on the syringe. 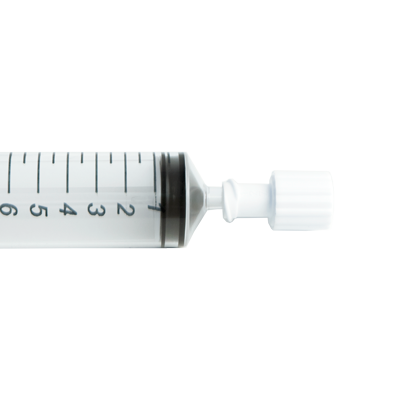 This is helpful for transportation and storage of a syringe. A combi-stopper minimizes the chance of a contamination of the contents of the syringe!